With Wonder Woman currently smashing box office records, it’s only expected that those largely unfamiliar with the comics will soon flock to book stores to check them out. 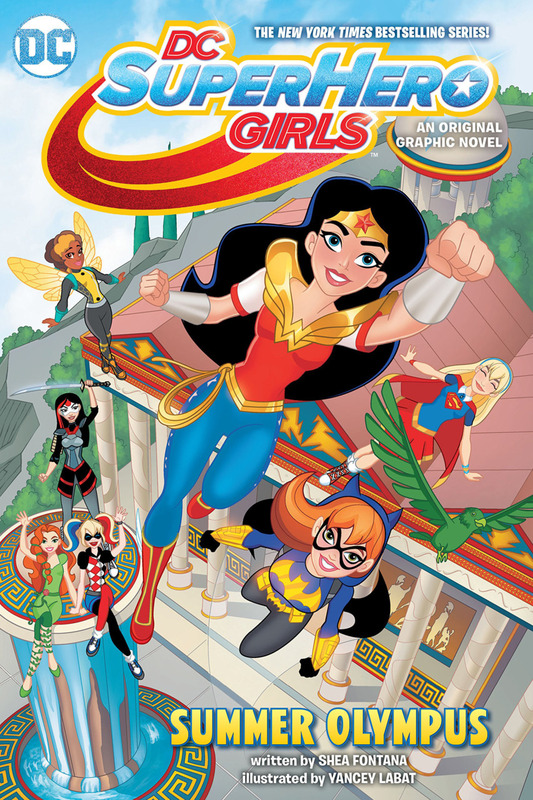 Among them will likely be some younger readers and, luckily, that age group is covered thanks to DC Super Hero Girls. Having first started back in 2015 as a web series that soon gave way to an expansive toy line, those were then swiftly followed by TV specials, animated movies and graphic novels such as Summer Olympus, the subject of today’s conversation. 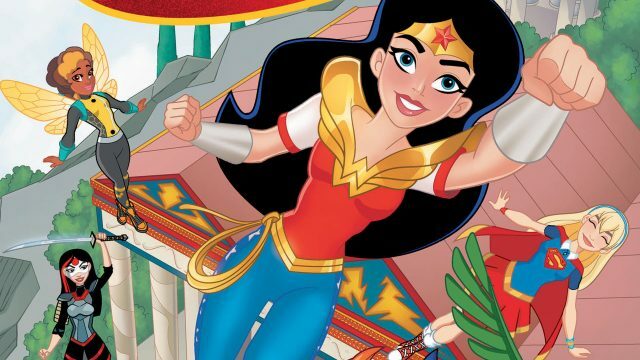 Not surprisingly, Diana is pretty much the central focus of this particular book given that she’s riding the success of her movie, but other favorites such as Batgirl, Supergirl and Katana can also be found within. Basically, this franchise takes the heroes most of us are familiar with and reinterprets them as teenagers, thereby making them a bit more accessible to the generation coming up. Normally, we follow their adventures at Super Hero High, but as the title implies, school’s out for summer. As such, Wonder Woman intends on traveling to Olympus in order to spend some time with her father, Zeus, but Ares decides to declare war on Metropolis. Thus, we have ourselves a book. Shea Fontana was the one tasked with handling these characters and, despite their being re-imagined, she proves that she has a firm grasp on them. And, should you already be a fan of DC Super Hero Girls, know that Yancey Labat’s artwork conforms to the precedent set by the cartoons, a visual style that I actually dig. In fact, I’d go as far to say that Monica Kubina’s colors allow the panels to be easily confused for screenshots. So, with that, I’m willing to state you can’t go wrong with this entry.